There’s nothing better than seeing your favorite artist take to the live stage…. and this event takes it to the next level! As this Spring Red Rocks celebrate the very best in Reggae music! If you don't like Reggae, you love it then then be sure to head on down for Thursday 23rd May 2019! 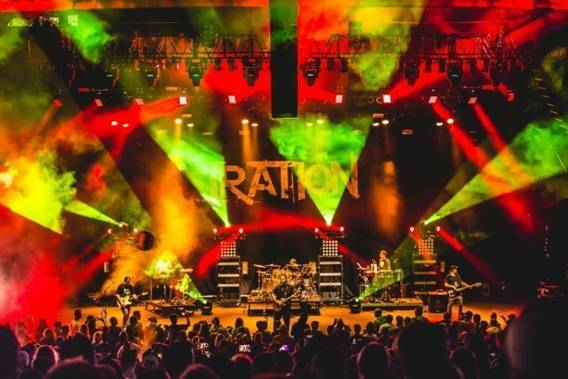 As the greats, UB40 take to the stage to perform their best loved material, along with support from Iration… there's doubt this will be yet another unforgettable performance at the Amphitheater! Tickets available now!